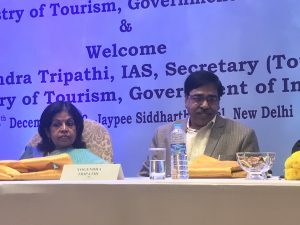 The Ministry of Tourism, in association with the Department of Tourism, Government of Tripura and the north-eastern states is organising “7th International Tourism Mart” in Tripura from November 22-24, 2018. 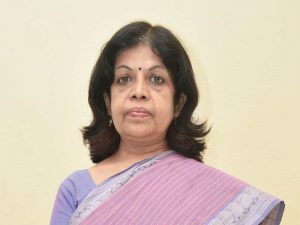 To be held at the Pragna Bhawan, the event will be inaugurated by Professor Kaptan Singh Solanki, Governor, Tripura, in the presence of KJ Alphons, Union Minister for Tourism; Biplab Kumar Deb, Chief Minister, Tripura; Rashmi Verma, Union Tourism Secretary and other dignitaries from central ministries and north-eastern states. 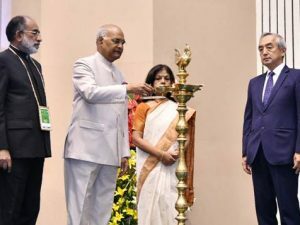 The event aims at highlighting the tourism potential of the region in the domestic and international markets by bringing together the tourism business fraternity and entrepreneurs from the eight north-eastern states. The event has been planned and scheduled to facilitate interaction between buyers, sellers, media, government agencies and other stakeholders. The earlier editions of this mart have been held in Guwahati, Tawang, Shillong, Gangtok and Imphal. The ITM will see wide participation of International buyers and media delegates from countries around the world and from different regions of the country. They will be engaging in business-to-business meetings with sellers from the North Eastern Region. A total of 41 foreign delegates from 18 countries namely Australia, Canada, China, France, Indonesia, Japan, Kenya, Malaysia, Myanmar, Netherlands, New Zealand, Russia, South Africa, South Korea, Spain, Thailand, the UAE and the USA will be in Tripura for the mart. 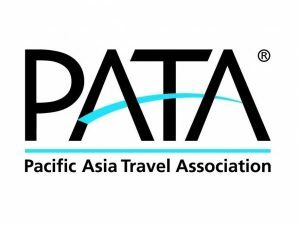 These include 23 tour operators and travel agents, 18 media representatives, journalists, travel writers and bloggers. The three-day event will also include presentations by state governments of the region on their tourism potential, panel discussion, cultural evenings, sightseeing visits to local attractions in and around Agartala and a press meet on November 23. 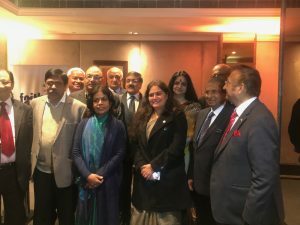 Union Tourism Secretary Rashmi Verma has rolled out the Incredible India Tourist Facilitator Certification (IITFC) Programme in Delhi. Participants will now be able to register for this programme through an online digital platform. IITFC will enable Indian citizens to develop and enhance the skills associated with tourism, and where one can incorporate knowledge about facilitating tourists across the country. Union Tourism Minister K J Alphons had earlier launched the IITFC on the occasion of World Tourism Day. The certification programme comprises basic and advanced self-paced courses designed in a manner that users can learn at their own time, space, path and pace. The course kicks off with a basic introductory module alongside the registration process. This will be followed by payment initiation on November 19, where any 10+2 pass-out candidate can enroll in the basic course comprising seven modules aimed at training the facilitators for knowledge, skills and attitude domains at a nominal charge of Rs 2000. Successful completion of this programme would enable the learner to become a Certified Tourist Facilitator of Ministry of Tourism, Government of India. A refresher course is also proposed for launch in due time for those already in the field seeking at an advanced level course to enhance their skill set. 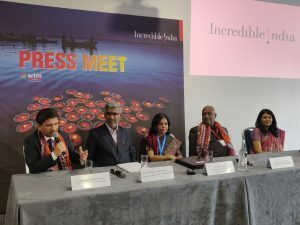 Speaking on the occasion, Verma said that the concept of ‘tourist guide’ has changed world over and the new-age tourist facilitators are ‘story tellers’. She added that this online programme will have lots of advantages like job creation for local people, harness the local experience and traditional knowledge. Vice President M Venkaiah Naidu inaugurated two Swadesh Darshan Scheme projects of the Ministry of Tourism – ‘Development of Kakinada – Hope Island – Coringa Wildlife Sanctuary – Passarlapudi – Aduru – S Yanam – Kotipally and, Development of Nellore- Pulikat Lake – Ubblamadugu Water Falls – Nelapattu -Kothakoduru- Mypadu – Ramateertham – Iskapalli’ in the presence of Union Minister of State (I/C) for Tourism K J Alphons, Andhra Pradesh Tourism Minister Bhuma Akhila Priya and Union Tourism Secretary Rashmi Verma in Tirupati. 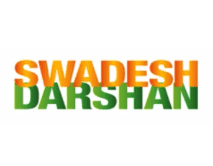 The projects are the first projects under the Swadesh Drashan Scheme to be inaugurated in the Southern region. Naidu also inaugurated the state-of-the-art Indian Culinary Institute (ICI) campus, Tirupati. 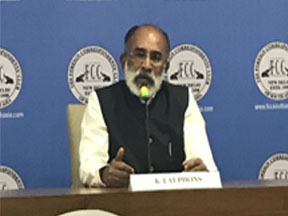 Alphons said that the tourism ministry is one among the major contributors to employment generation in the country and this culinary institute will help in imparting skills to more youth, thereby further generating employment. The project Development of Kakinada – Hope Island – Coringa Wildlife Sanctuary – Passarlapudi – Aduru – S Yanam – Kotipally was sanctioned by the Ministry of Tourism in March 2015 for Rs 69.83 crore. The second project was sanctioned in December 2015 for Rs 59.70 Crores. Nellore has huge potential to be developed as a leading tourist destination in the region because of its proximity to Chennai, Bangalore and Tirupati and also due to its abundant natural resources.